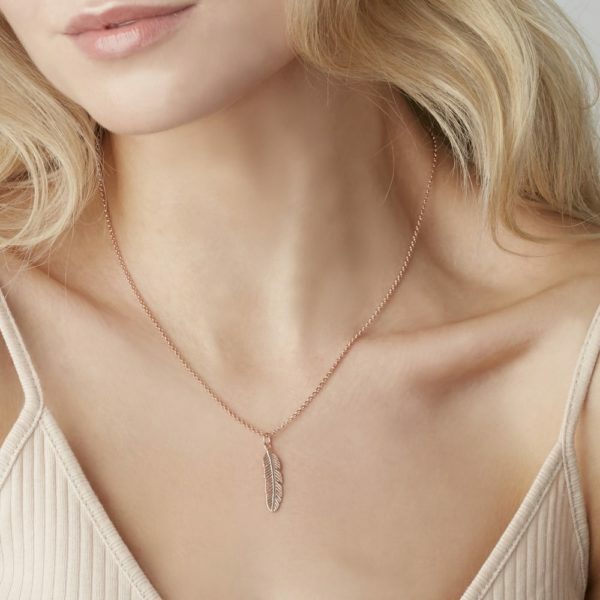 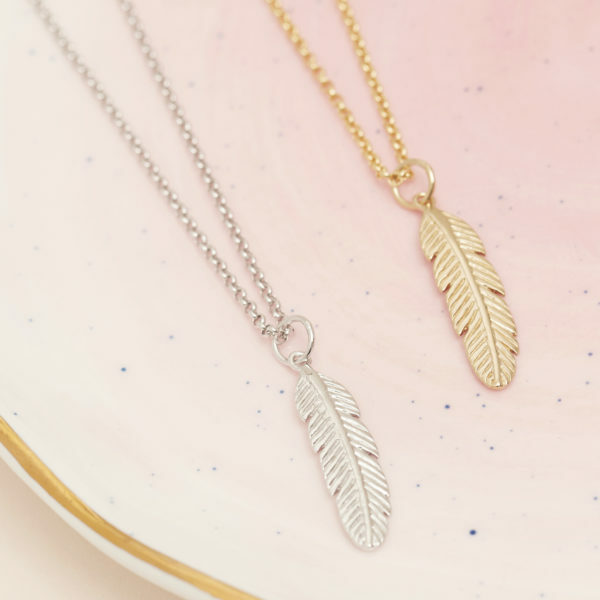 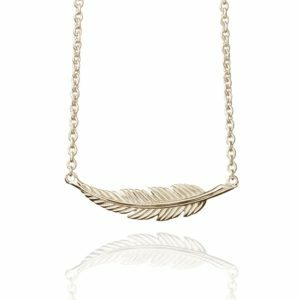 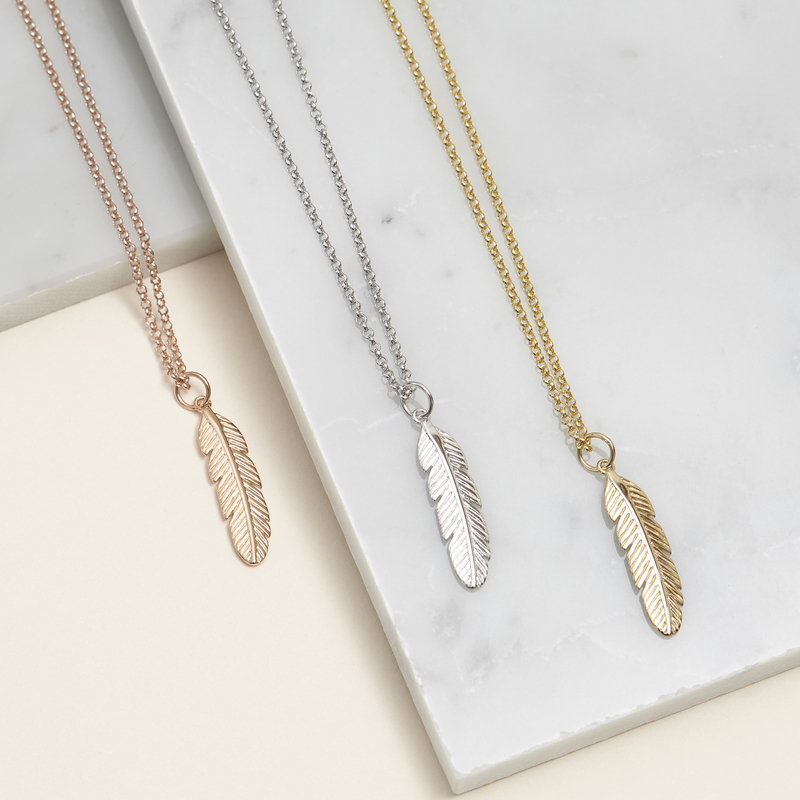 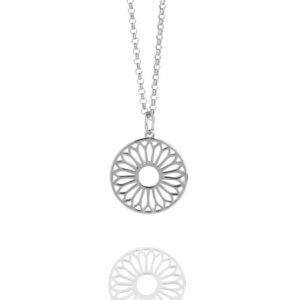 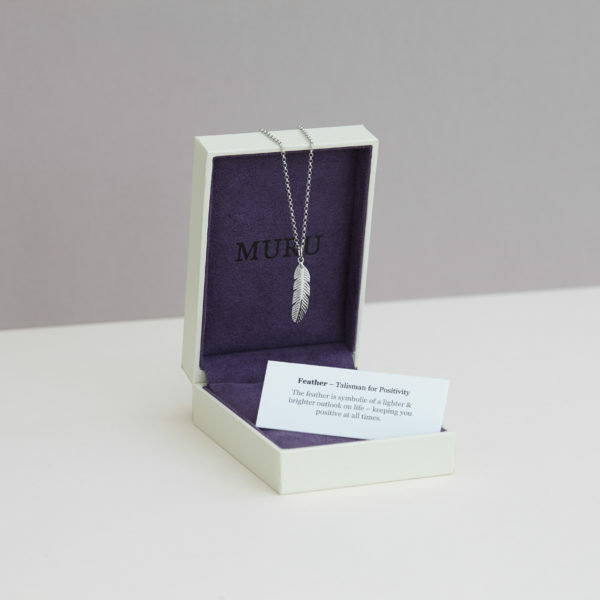 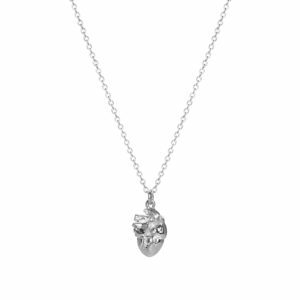 A talisman for positivity, the feather is symbolic of a lighter and brighter outlook on life. 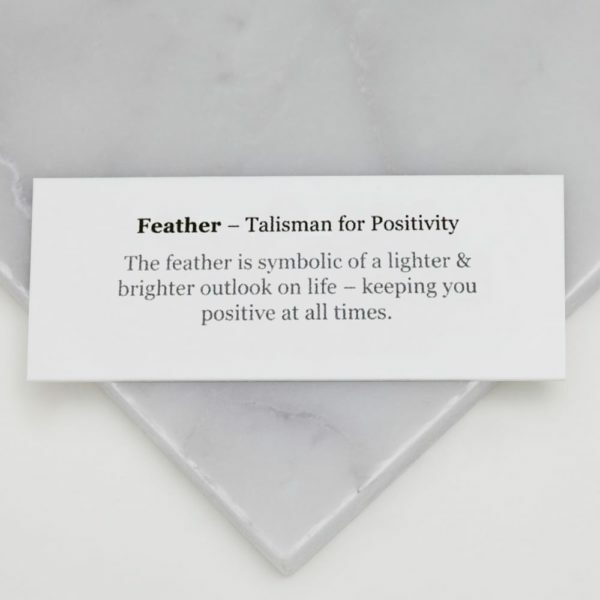 Keeping you positive at all times, it also inspires happiness and wellbeing. 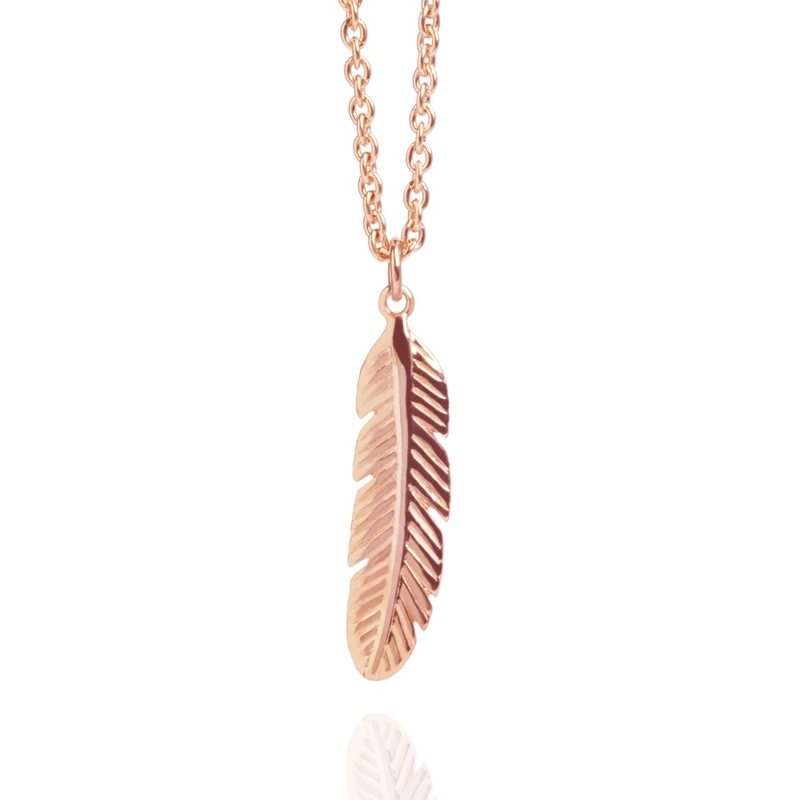 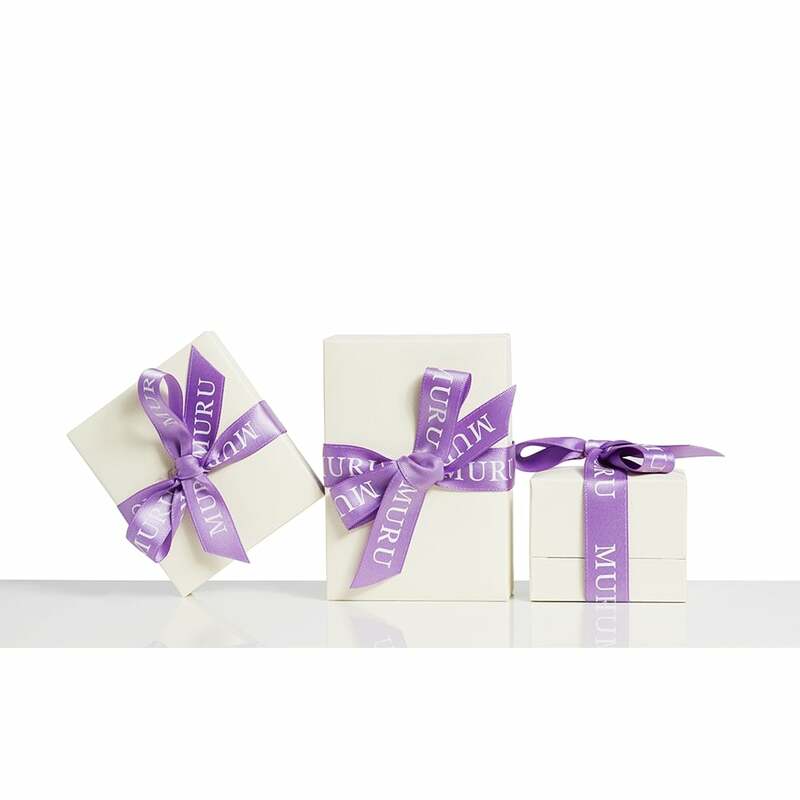 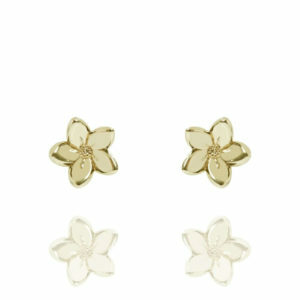 Available in 925 Sterling Silver, Rose Gold Vermeil and Gold Vermeil.